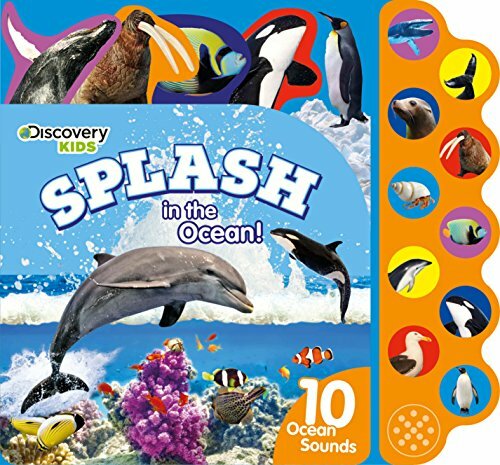 Splash in the ocean with 10 sound buttons! Swim through the world's oceans and learn about whales, seals, dolphins and more with stunning photography. Then press the sound buttons to hear all the splashing, singing, roaring and squeaking!